An NA sized open rink (Poštová banka aréna) was officially opened today in the town of Spišské Vlachy (3600 inhabitans) in the Spiš region in Eastern Slovakia. 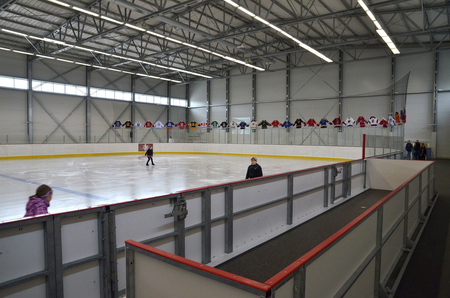 The reconstruction of the old rink was paid by the town together with the "Institute of Hockey Studies" (Inštitút hokejových štúdií) and Poštová banka foundation. but you can see it finished in the video here. They want to install a technology that would allow them to have ice up until 15 grades Celsius. 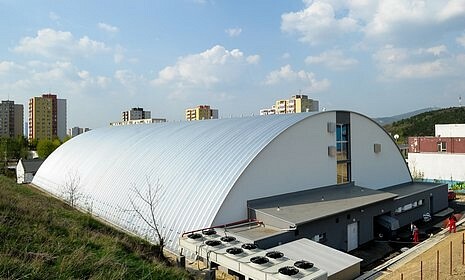 The rink will primarily used for the "School hockey and ball hockey league", which will start in the region in 12/13. 40 complete equipment sets for children were donated to the town. There supposedly are plans to build similar rinks "in the regions" (meaning smallish towns/villages). Might not seem like much, but I think it´s pretty great idea as nowadays it is the kids from villages that are more likely to do physical activity in this country in my experience, so it´s good to see that here (and hopefully elsewhere as well) they will be given the opportunity. And who knows maybe some of those kids playing hockey/ball hockey will move to the "real" hockey clubs in the region later on. It might be that the project of the arena is not as dead as I originally thought. This website: www.icearena-senec.sk , which was started in May 2012 claims that the rink in Senec will be opened on September 1st 2013 and that the town will have a hockey club registered with SZĽH. I guess that unless someone by any chance visits Bratislavská Street 57 in Senec we will have no way of knowing whether something is happening there already. EDIT: Or the project might be much more real after all when I looked at the website a 2nd time. It says that on 2nd of June the Construction and Planning Commission of the town Senec approved the project. Last edited by jaaa; 16-06-2012 at 19:25. 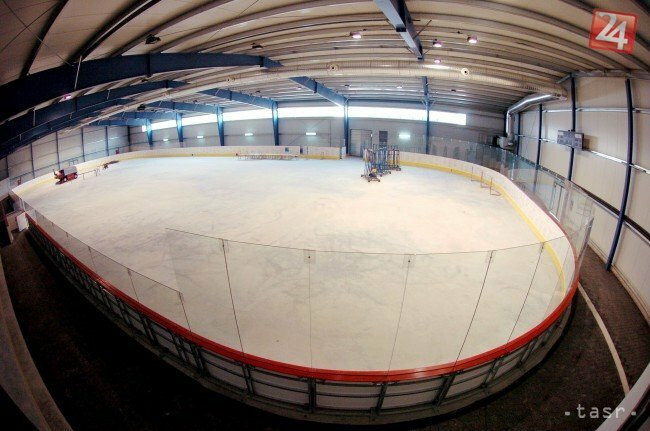 The new member of the Slovak Extraliga ŠHK 37 Piešťany have requested a government grant in order to build a training rink, so IF they get a positive answer they will build the rink in the next three years. 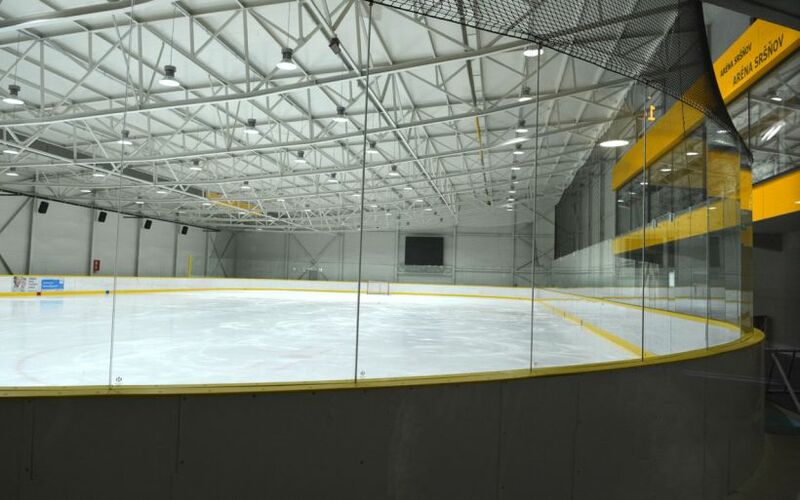 It seems that the rink in Čaňa (near Košice) has been finished finally. The IIHF World Girls Hockey Day organized by a girls hockey club from Košice took place there about two weeks ago. anybody heard about the construction of new ice hockey rink in Komarno? Hmm, haven´t heard anything about that, do you know something about it? 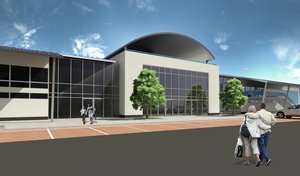 There most probably will be a new training rink in Liptovský Mikuláš. 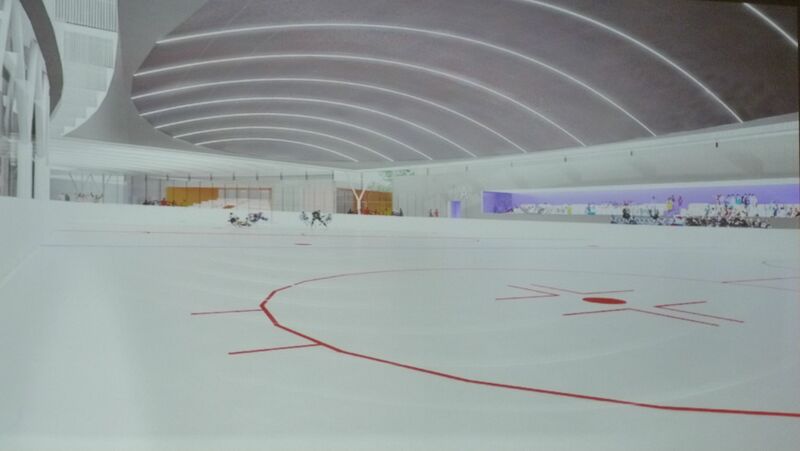 It will be build next to the old rink and the project also includes updating the technology of the old rink. Main investor of the project is Slovak NT goali Ján Laco. Also in other news the rink in Čaňa has indeed been finished as mentioned in one of my earlier posts and is currently used for hockey purposes. Former NT player Igor Liba has started a hockey academy for kids aged 6-15 there. 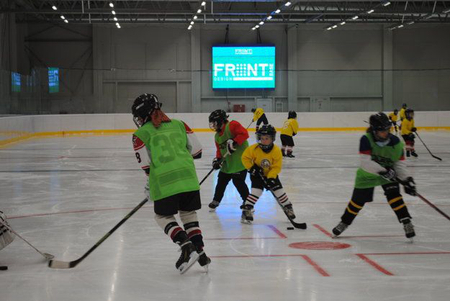 Here a link to the academy´s website with a lot of pictures frominside the rink. 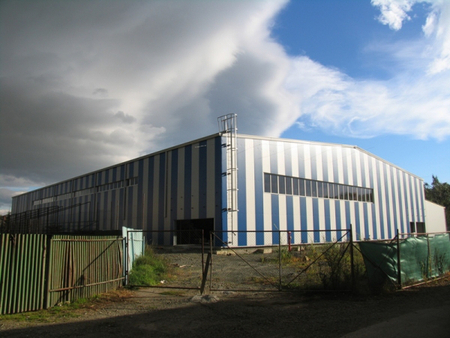 Appearantly a private investor wants to build a sport complex with a hockey rink and inside pool in Snina, a town of about 20 000 in Prešov region in Eastern Slovakia. Last edited by jaaa; 28-12-2012 at 14:22. Players Bartečko, Suchý and Škovira are intending to build a sports/children´s centrum in Poprad, which should include a hockey rink as well. The rink in Petržalka has been opened on the 1st of February. According to SLZH president Igor Nemeček Levoča and Benrolákovo will be the two places that will gte new rinks this year in this project. Two-three rinks hould be build each year to make it ten. The construction of the training rink in Liptovský Mikuláš should start this autumn according to the latest info. 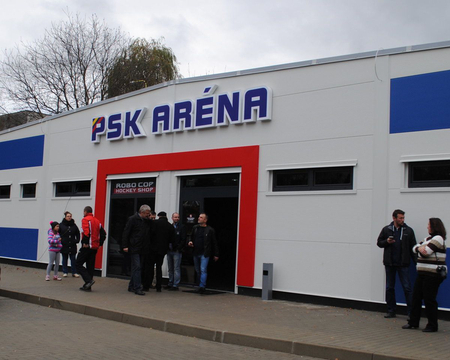 A training rink should also be built in Prešov, the construction could start either this autumn or in the year 2014. I'm not sure how likely it is though as there have been plans for a training rink in Prešov years ago already and nothing ever happened. There are also plans to build a trainiing rink in Piešťany which should become some kind of national training centre for U18-U20 players and therefore should be financed by the government. Works on it could also start sometimes during autumn. Piešťany will get 1 million euro for this from the reserve of the prime minister, another million will go to Levoča (they want to build a new rink, not continue with the Deaflympics project) and another to Banská Bystrica for reconstruction works. 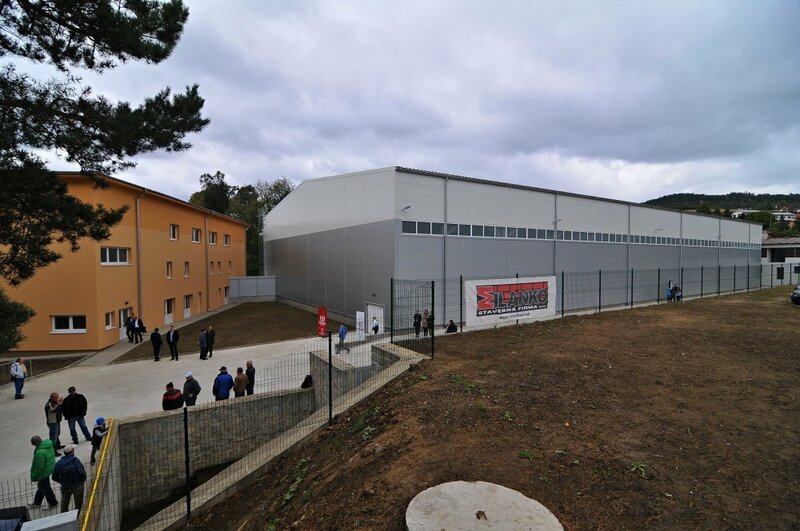 In early November construction works started on the training rink in Levoča. Let's hope this works out better than the whole Deaflympics fiasco. Nothing has moved in regards to the training rink in Piešťany, except it would seem that SZĽH wants to move the project to Senec, as the town has shown willingness to invest its own money into the project. 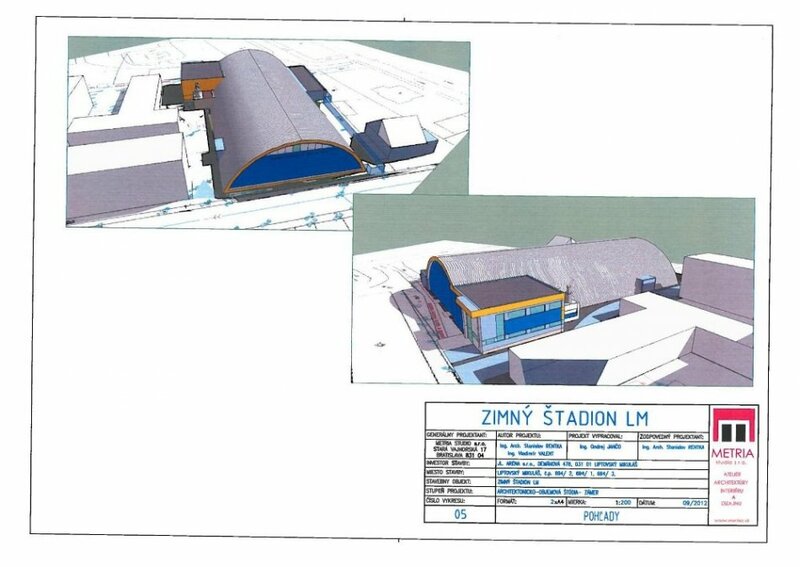 The newest information I could find regarding the rink in Pezinok was information regarding them getting the various permissions, but no idea on whether the actual construction already started. The rink in Vranov nad Topľou remains unfinished and it's possible that it will actually be finished as a sports hall not an ice rink. Last edited by jaaa; 01-06-2015 at 20:57. 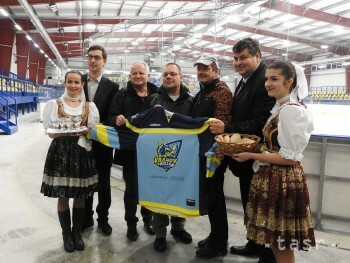 The training rink in Levoča was opened this week. More pics from the interior can be found HERE. 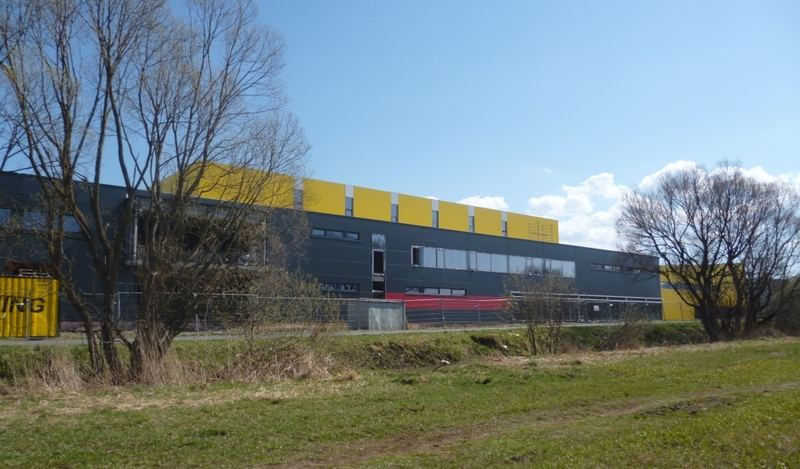 Haven't found any information on the national hockey centre in Senec that would be newer than the info from autumn 2015. 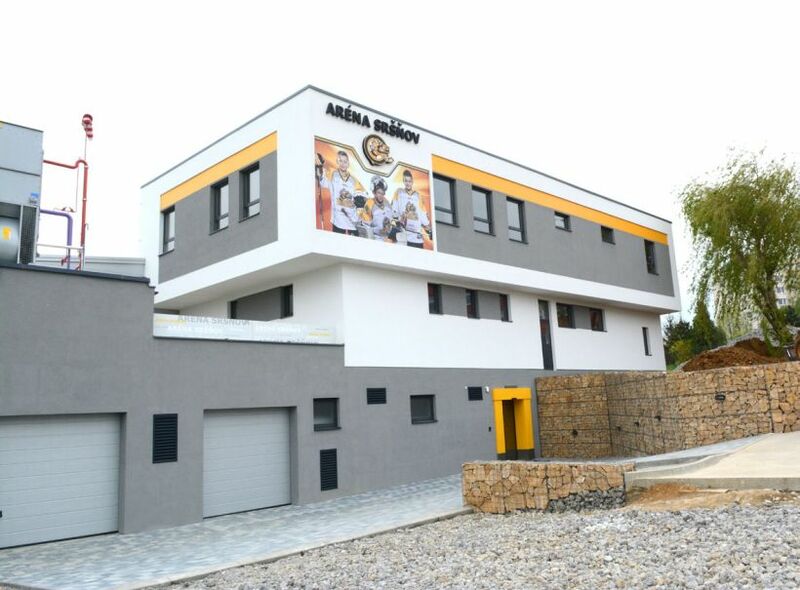 It will ne the home of the first hockey academy for secondary school students in Slovakia. The rink in Vranov nad Toplou should be opened sometimes next week. There will also be a new hockey club (Vranov Bulls), 120 children showed interest in joining during the recruitment program that they did in the schools. Couldn§t fnd any pictures from the construction though. Couldn't fnd any pictures from the construction though. The page is trying to advocate for a rink there, showing rinks in other small cities. Thank you for the transalation. I deletet this rink now. No problem. Feel free to contact me whenever you need help with translating something from Slovak/Czech. All times are GMT +2. The time now is 16:18.